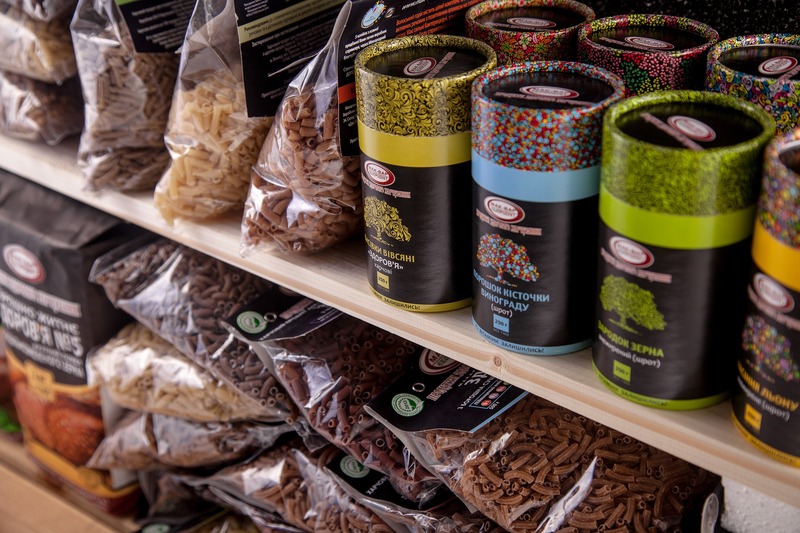 The Kosher market is the fastest growing segment in the food industry beating top label claims of gluten-free, allergen claims or environmentally friendly packaging, according to Mintel a market research firm. While the organic and natural food and beverage is going a tremendous growth and change, not only being provided by specialty stores such as Whole Foods Market but, it’s being spread by competitors as Kroger carrying a significant number of organic products due to demand. What explains the growth of Kosher? Only 2% of the population in the United States is Jewish, so the growth seems clashing. A significant percentage of kosher consumers buy kosher because they associate kosher products with healthfulness and cleanliness. Non-Jewish consumers gravitate to kosher products due to concerns about food safety since standards for kosher food production are more rigorous than those required by the U.S., others due to allergens such as shellfish which Kashrut- Jewish dietary law strictly forbids, or ethical standards of how animals are slaughtered. The American consumer perception of Kosher is that it is: safer, better, and healthier. Going kosher gives you the opportunity to offer your products to this growing segment of the population that demands the kosher symbol. In term, increasing your market share and expanding your market size. There is clear evidence that by having the kosher symbol will win your product shelf space in groceries stores as they understand the value of the product selling faster compared to non-kosher products. By having your natural or organic product go kosher, you will be increasing your reach to a targeted market who is conscious of safety, and health, thereby reaffirming why they should purchase it. Kosher Organics is a trusted name and guarantees strict levels of kashrut based on orthodox standards. We are here to make easier the process of having your organic or natural product go kosher. Next:New research shows a healthy quality diet treats depression.